Disasters are more preventable when the right questions are asked by the right people at the right time. Most of us have heard stories about boards dismissed due to mismanagement and CEOs being asked to leave because of mistakes that were made that should have been better managed. Yet, overplayed diplomacy, social loafing, silent disagreement, and groupthink impedes curiosity, rigorous dialogue, and futuristic and strategic thinking in any room, including the boardroom and executive suite. Here are recommended questions to ask regularly in the boardroom and executive suite. The more frequently we ask these questions, rather than once a year for a one-day strategic planning session, the greater the success will be for the membership. How certain are we of our conviction about the organizational values and vision? What gives us resilience and courage in the face of uncertainty and adversity? What talent do we need to ensure our membership thrives in the future? What are we doing well that aligns with our competitive advantage? What do we need to improve our abilities to move the organization forward? How do we keep ourselves motivated and encouraged? What questions should we ask to uncover our blind spots? How prepared are we to handle unanticipated complex problems that confront our organization? What are our beliefs about how the board should govern? What are our beliefs about how the CEO should lead? Where do we think the organization should be headed over the next ten years? A great conversation happens with the right questions, exchange of ideas, and productive moods. Check your intention and mood before diving deep into a tough question. Moods that are expansive, vulnerable, and curious make it easier to ask the right questions at the right time and will produce rich conversations and outstanding results. 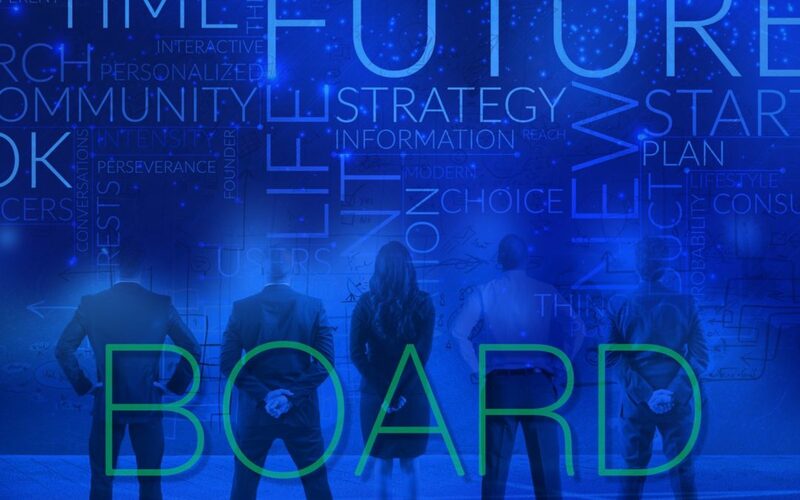 Our board development, succession, and recruitment process enlivens the boardroom and ensures that the best available talent is retained, recruited, and onboarded. Decisions leaders make about people are critical to organizational success because people impact everything in an organization. The right people fix a decision that is going badly, and the wrong people can mess up even the most brilliant decision. I was talking with a credit union senior vice president recently about how decisions about people impact organizations. She said her CU’s board did not have a succession strategy, a strategy to bring focus to its own talent management needs. Failure to have a succession plan in place led to a crisis and turmoil when two board members passed away in a six-month period. Not only was there no succession plan or strategy in place, there had been no crisis planning to assist in the process, no board position description to aid in defining expectations for recruiting new board members, and no “black book” of potential board members. In my experience, this situation is not unique. CU industry data also suggest that more could be done for board renewal efforts. According to a Credit Union National Association study released this January, the typical credit union board member is a 61-year-old-white male. He has served on the board well over a decade and will more than likely serve for many more years. In addition, a 2010 Clarkson Centre for Board Effectiveness study sponsored by the Filene Research Institute and CUES found that the majority of credit union boards do not have a process in place to address their recruitment challenges. For example, 70 percent did not have director election processes in place and only 25 percent had an evergreen list of potential board candidates. Further, a 2005 Filene Research Institute study (“Board Recruitment and Selection Practices at Credit Union Boards,” not available online) of credit union boards found that 38 percent of boards did not have position descriptions and many more reported their position descriptions as being weak. Forty-three percent had not developed skill or competency profiles or had not used what profiles they had to both recruit and vet candidates. Forty-two percent said they did not have a list of potential candidates or a method for recruiting candidates. Succession is a process composed of various processes for identifying and developing talent with the goal of ensuring an organization has the right people in the right positions at the right time. With this as a goal, succession can be thought of as the entire system of aligning organizational needs with human talent capabilities. Thus, succession begins with recruitment, identifies organizational and individual needs, directs development, and actualizes potential. Board succession revolves around a few key elements. One is to decide the capabilities, knowledge and skills–often referred to as competencies–required to fulfill the organization’s mission. Another element groups the competencies to create roles or titles so tasks can be accomplished efficiently and managed prudently. These roles are compiled into position descriptions. Robust position descriptions serve as one of the most important resources for succession. Position descriptions set the tone, establish expectations, and provide guidance for further development. How do people know what is expected in their current role or what competencies should be developed if they wish to excel in their roles unless there are agreed-upon and documented expectations? When I say robust position description, I mean the position description should include more than duties. 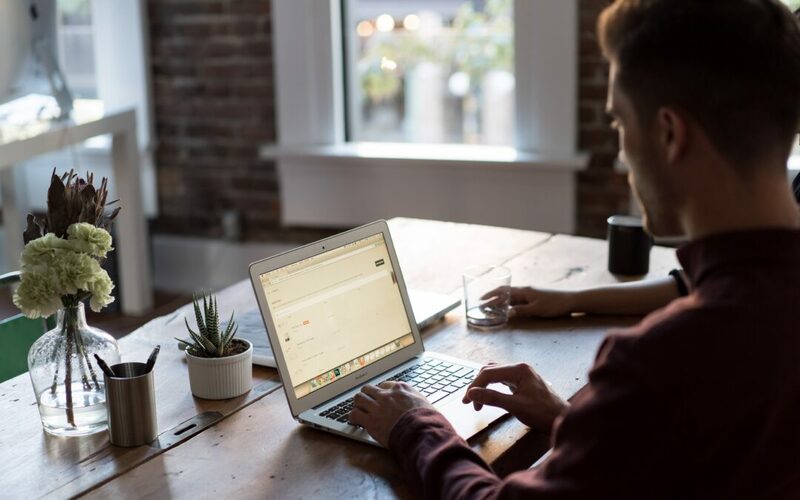 Well-crafted position descriptions include such things as the organization’s mission, values, leadership competencies, duties, and the product to be produced. While this makes the description longer than what is typically developed, it creates a description that helps a person to understand what is expected. Board position descriptions should support the recruiting process. They will establish expectations of performance. They can be used to set the board development agenda for the year. And, they can be used to create individual development plans. Assuming the board is fully staffed, boards continue the process of succession planning by considering when positions might open and how to fill those positions once they open. Part of the succession consideration should be demographics of the board, to ensure the board adequately represents members’ interests. Board diversity is a strategic, if not moral, imperative. 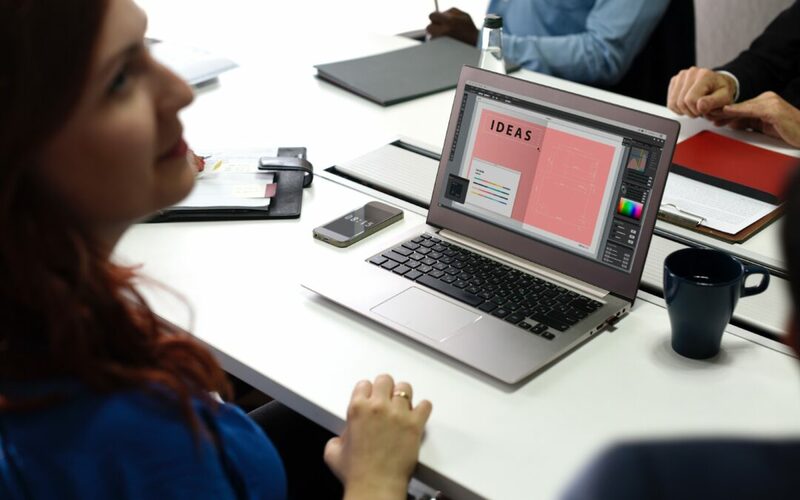 Boards are the highest form of leadership and directors should be proactive, out in front, and leading by preparing a plan for future needs, as opposed to reacting when needs arise. Boards are responsible for their own work: to manage their agenda, to find their replacements, to develop themselves, to design their jobs, to discipline themselves, and to measure their performance. There is no human resources department serving the board’s recruiting or succession needs. The board is the search committee for its own replacements. As such, each member of the board should be intimately aware of the qualities and duties required and be constantly searching for board candidates. While there is no HR department serving the board, the nominating or the development committee or the governance committee can play a role in succession. The committee charter may include responsibility for ensuring board position descriptions are current, collecting and assembling names of potential candidates, and developing skills at recruiting and vetting individuals. It may propose governing policy on orienting new candidates or providing an associate role on the board–people who gain experience by attending board meetings, but do not vote. In summary, succession at a board level includes recruiting, vetting, nominating, and orienting. It also includes the discipline required to establish written expectations memorialized on a position description. It includes regularly scheduled discussion about succession, board needs, and even a crisis plan for unexpected departures. Succession also includes development of each board member with the goal of exceptional excellence in governance. Consider putting succession on the agenda and include the following nine questions designed to spur examination of current processes and aid in developing a more robust succession and development plan. Does the board have a succession plan? In what ways does the board locate and recruit effective board members? Does the board know its succession needs and when those needs are to be filled, or is the board reactionary? How does the board find members? How does the board know when it has found a good member? What should/must a new board member know prior to voting? How do new board members know what is expected of them? How will a person obtain or meet the orientation requirements? How will the person know when he/she has met the orientation/development requirements? 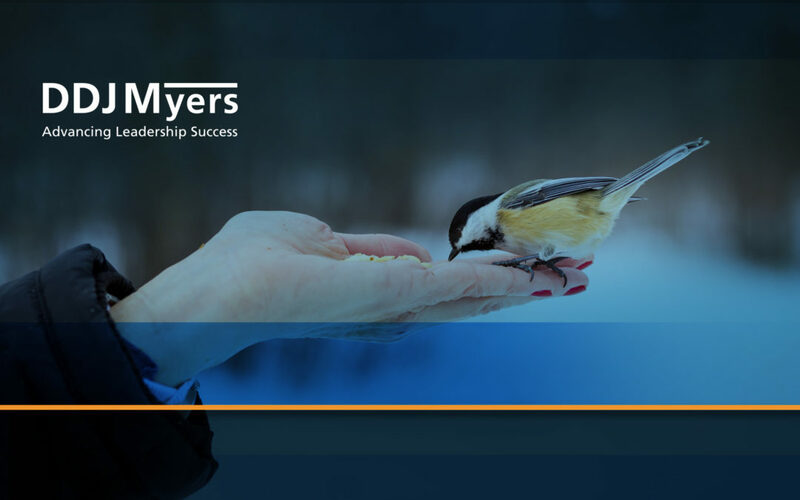 Mike Sessions, Ph.D., is senior vice president of CUES Supplier member DDJ Myers , Phoenix. He accepted the National Center for Employee Ownership’s Innovation Award for an employee development and succession program he spearheaded for a large national employee-owned company. How would your board answer the nine questions? What is your board doing well in terms of renewing itself? 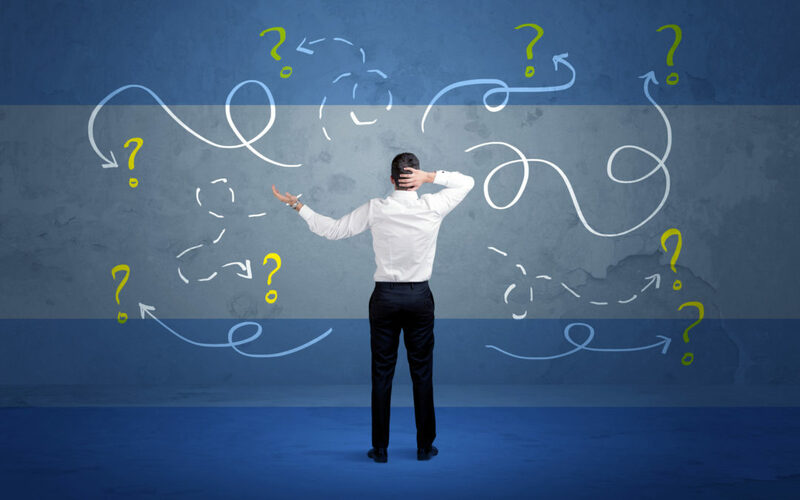 What is troubling about your board’s renewal processes?